This is the second class from Kenneth Garcia from the series The Doctrine of God. He talked to us about the Knowability of God. Notes attached. Enjoy, apply and be changed! 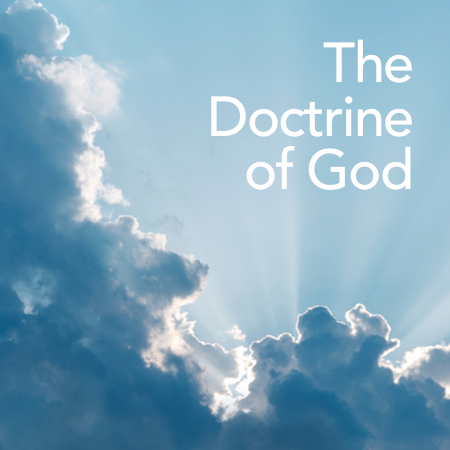 Last Tuesday, July 14 in our Youth and English class Kenneth Garcia taught us about the Existence of God in his new series The Doctrine of God. Notes attached. Enjoy, apply and be changed!